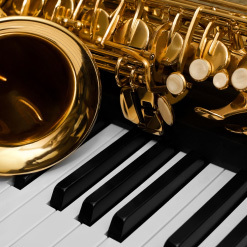 Three Parishes Hall Grafton Flyford Presents An Evening of Jazz. 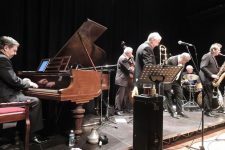 Come and hear the real sounds of the great Jazz Standards mixed in with a repertoire of well-known bebop and modern classics for a night out with A Touch of Jazz on Saturday 1st December 2018 Doors Open 7.00 for a 7.30 pm start .Refreshments available in the interval Tickets £7.50 in advance £8.00 on the night. From Rob Thompson on 07976 365054 or John Wood on 07875 966842 “The Three Parishes Hall,” Grafton Flyford, WR7 4PG.